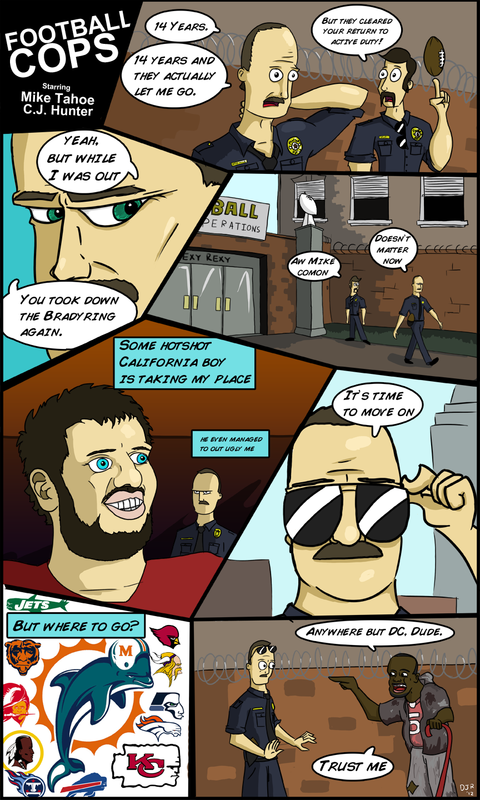 This is a great comic for NFL fans like me. Keep up the great work! How did I get here !!! Pulled the gaming machine and suddenly I am transported to a world of men ; ) Do you have a permit for those guns Peyton ! ? ! The original, such wow, such feels.